Outside friends and guests of John Knox Village are invited to attend a Passover Seder on April 19th at 6 p.m. in the Lakeside Dining Room. 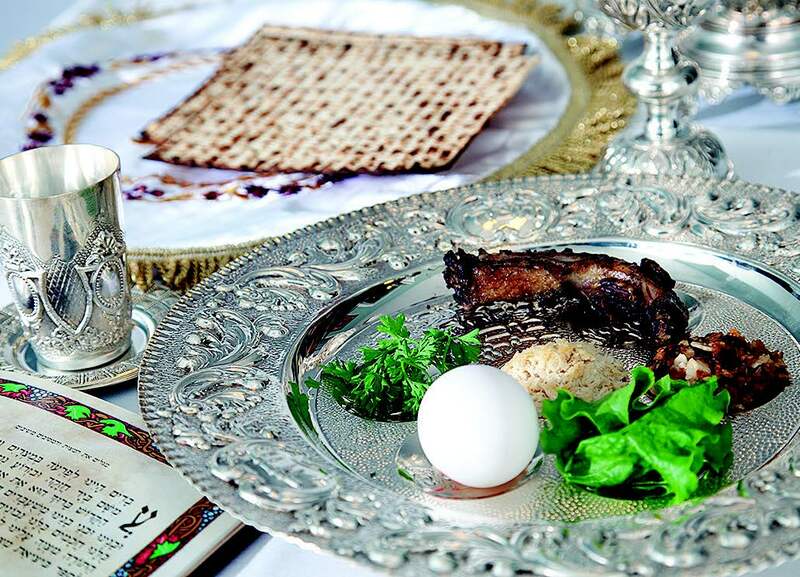 Whether you celebrate Passover or Good Friday, share in convivium with our community and meet John Knox Village residents of all faiths who will join us for a traditional Jewish dinner. SEATING IS LIMITED! Please call (954) 783-4040 to RSVP.